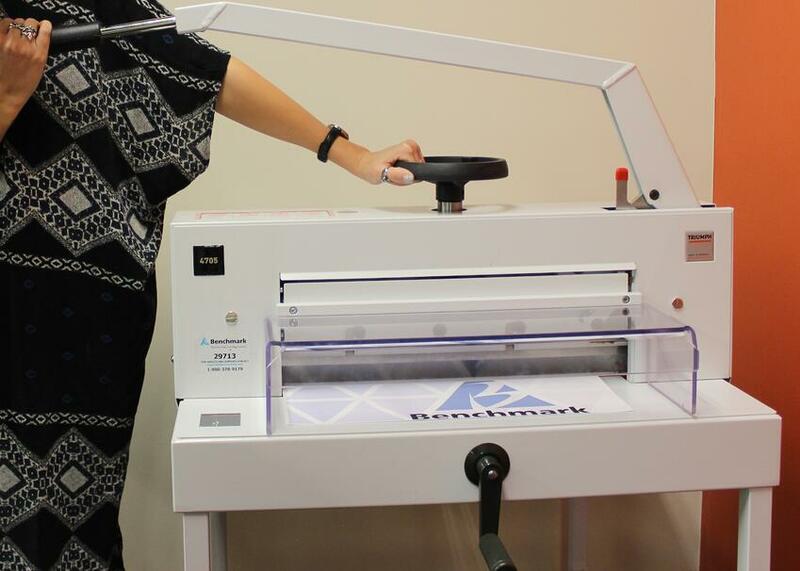 In the print industry, businesses like Benchmark go through an extensive amount of office supplies each year. Supplies like paper, binders, envelopes, writing utensils, printer supplies, sticky notes, paper clips and more. Because of this, we feel its is important for your business to become more environmentally friendly. Managed Print Services (MPS) are a set of services a business provides to other businesses to regulate and optimize daily workflow and office efficiency. 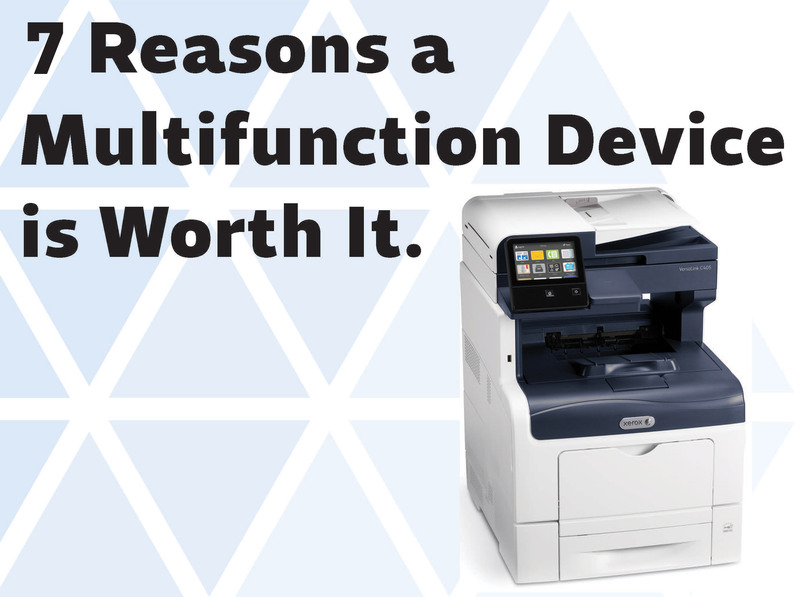 When a proper managed print solution is in place, printing costs can be drastically reduced. Benchmark Business Solutions carries award-winning Xerox products because we want to supply our customers with the best in the business. 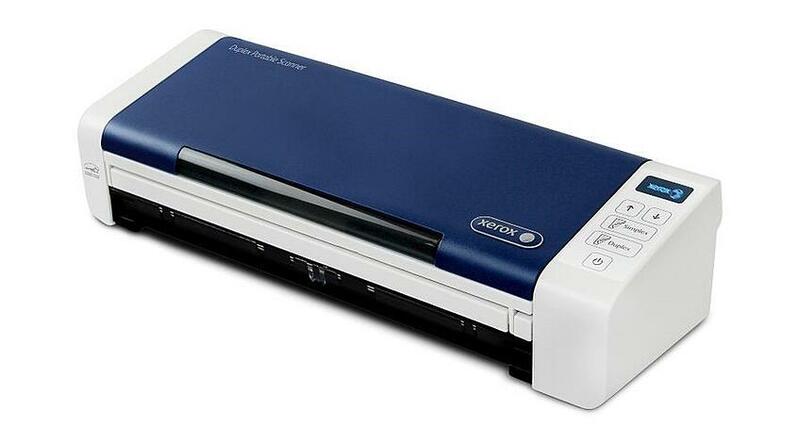 This Portable Scanner is Great in a Pinch – Or All the Time! Ever need to scan or file something on the go? Don’t have time to run to the office? Need to save some space in your home office? If you answered yes to any of these questions, read on!